We love WordPress! It is such a fantastic tool that we use it on 99% of our client projects. If you know WordPress and would like to talk to us about using it or working on your current WordPress site please contact us. 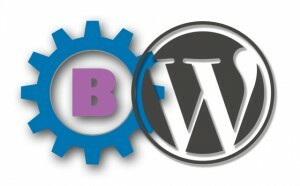 We provide a full range of custom theme building, maintenance and plugin development for WordPress sites.